Sony is continuing to roll out the Android Marshmallow update to more of their Xperia range, the latest devices to get the update include the Sony Xperia Z3, the Xperia Z3 Compact and the Xperia Z2. 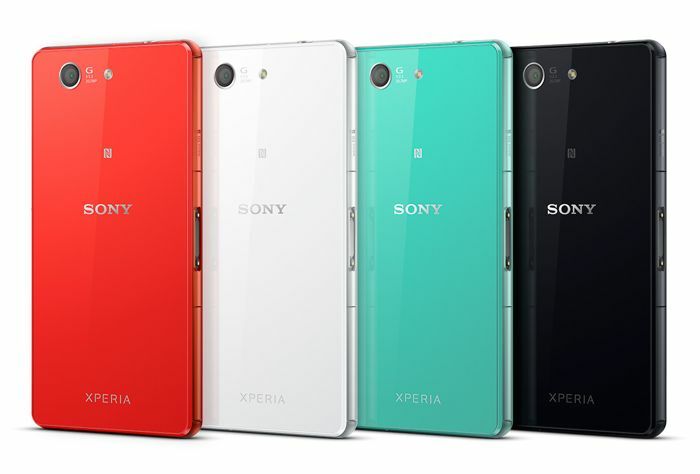 The update is available for the Sony Xperia Z2 with the model number D6503, the Xperia Z2 with the model number D6603 and the Xperia Z3 Compact with the model number D5803. The Android Marshmallow update for the above devices comes with the firmware number 23.5.A.0.570 and it has been released as an over the air update for the devices with the model numbers above. You can check to see if the update is available for your handset by going to the Settings menu on your device.